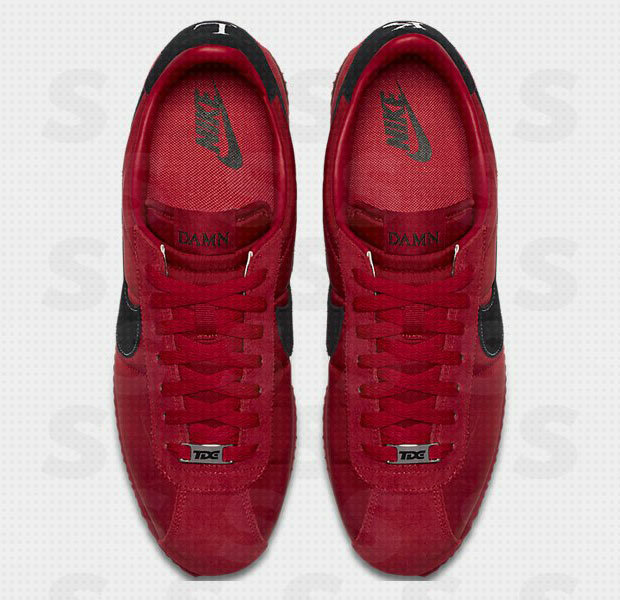 Kendrick Lamar and Nike Cortez Collaboration Revealed - Zim Kicks. 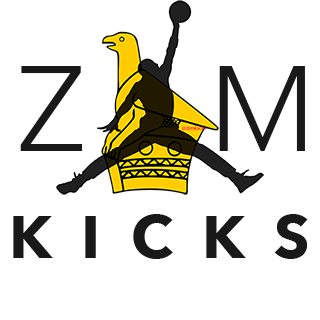 Curating information about global sneaker culture, news and trends. Not so long ago Kendrick Lamar announced a partnership with Nike via his social media platforms. 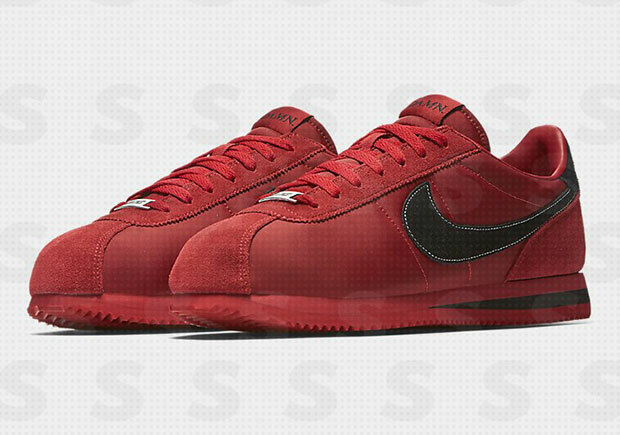 The sample for the Nike Cortez collaboration beteween Kendrick and Nike has been revealed. Their first collaborative pair is red. The collaboration between Kendrick and Cortez has a significance of his hometown Compton as we explained here. 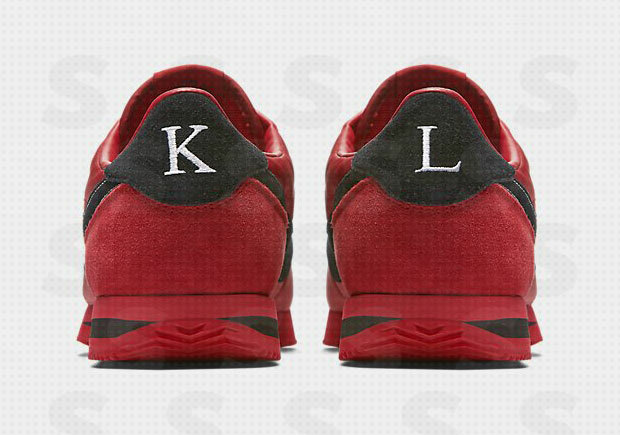 There are also samples in black/white or white/black colorway with the same "KL" initials on the heel as well as the tongue label. The lace lock has "TDE" prints which are initials for Top Dwag Entertainment which is a nod to the record label Kendrick belongs to. Besides the sneaker's simplicity the Nike x Kendrick Lamar collabo will be a well sought for pair among the sneakerheads and Kendrick Lamar fans. 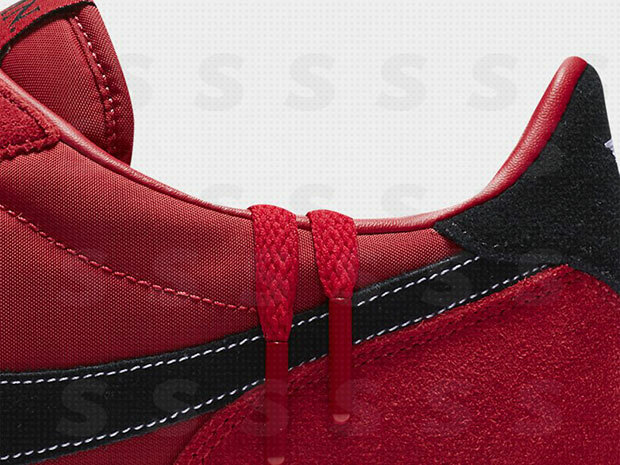 Preview the red sample in the pictures below and tell us what you think.